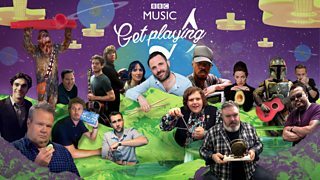 Welcome to Get Playing, the BBC's home for amateur music making in the UK. 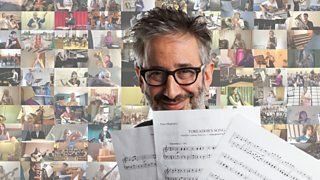 1,200 amateur musicians. Over 50 instruments. One incredible Virtual Orchestra. 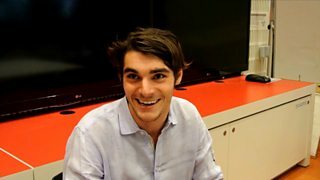 Including Paralympic presenter R J Mitte. 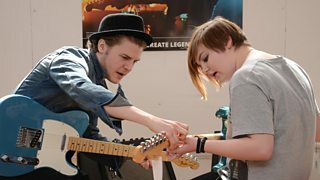 Get Playing partners ABRSM, Making Music and Music for All on where you could go next. 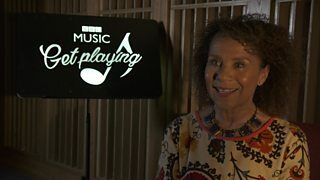 Meet the people encouraging you to pick up a musical instrument and get playing. 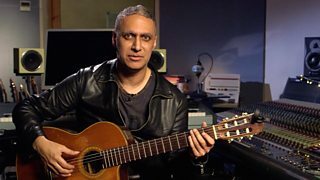 Check out our handy musician-led Masterclasses featuring Nitin Sawhney. 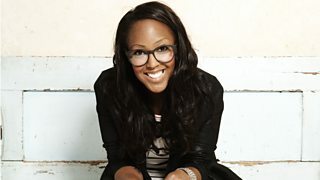 How did stars from Modern Family, Breaking Bad and Star Wars end up on the track? 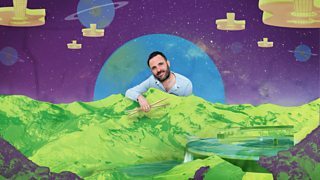 Pick up your musical instrument of choice and play along with Shaun. Chi-chi explains what music means to her. 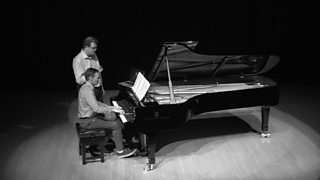 Mark plays a grand piano at Leeds College of Music with Jakob Fichert. 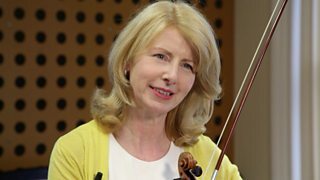 How can playing an instrument improve your life? 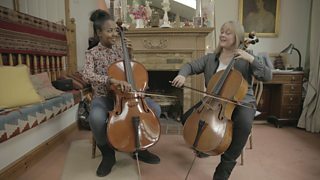 The One Show's Angellica Bell is finding out as she learns the cello. 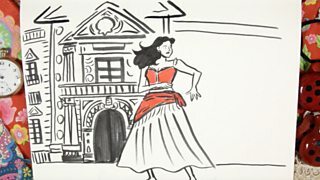 Shaun Keaveny narrates the tragic tale of Carmen, Don José and the bullfighter Escamillo. 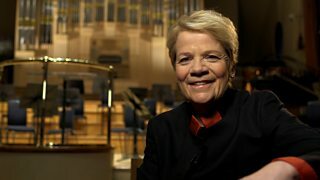 Virtual Orchestra conductor Marin Alsop explains why amateur musicians are so important. Iwan Rheon wrote his first album, Dinard, while filming Game of Thrones. How did stars from Game of Thrones, Star Wars and Breaking Bad end up in a band together? Dominic Monaghan reflects on musical styles in Lost and Lord of the Rings.